Q: A beekeeper in Indiana writes: I have a queenless hive that has killed two queens I’ve tried to install over the past month. 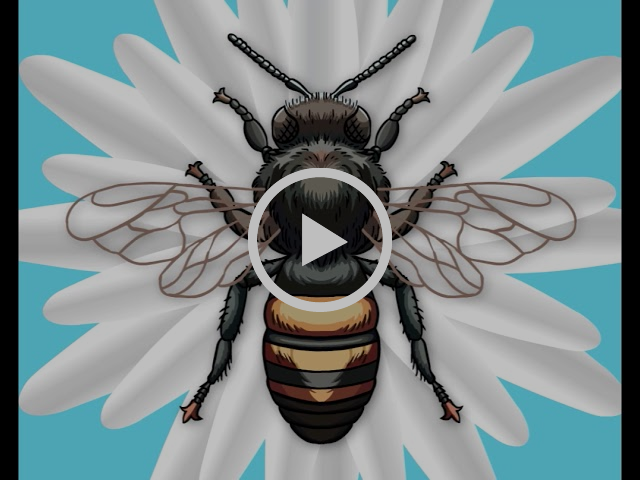 There are no queen cells, brood, drone cells, or any evidence of a laying worker. I decided to pull frames from other hives and started a successful nuc that has a good laying queen. My plan is to install the nuc into the queenless hive. There are still a decent amount of bees in the queenless hive and my nuc is ready to be moved. There are still more bees in the queenless hive then my nuc I’m worried about those bees killing yet another queen. I was planning on installing the nuc later this week. What do you think? A: Good solution. I always recommend re-queening strong existing hives, laying worker hives, and hives which have been queenless for a long period of time with a queen right nuc. That way the bees in the nuc protect the queen when it is joined to the queenless hive. I have had a 100% success rate with this method – at least I cannot recall a failure. As they say in financial investing though, past performance is not a guarantee of future success. 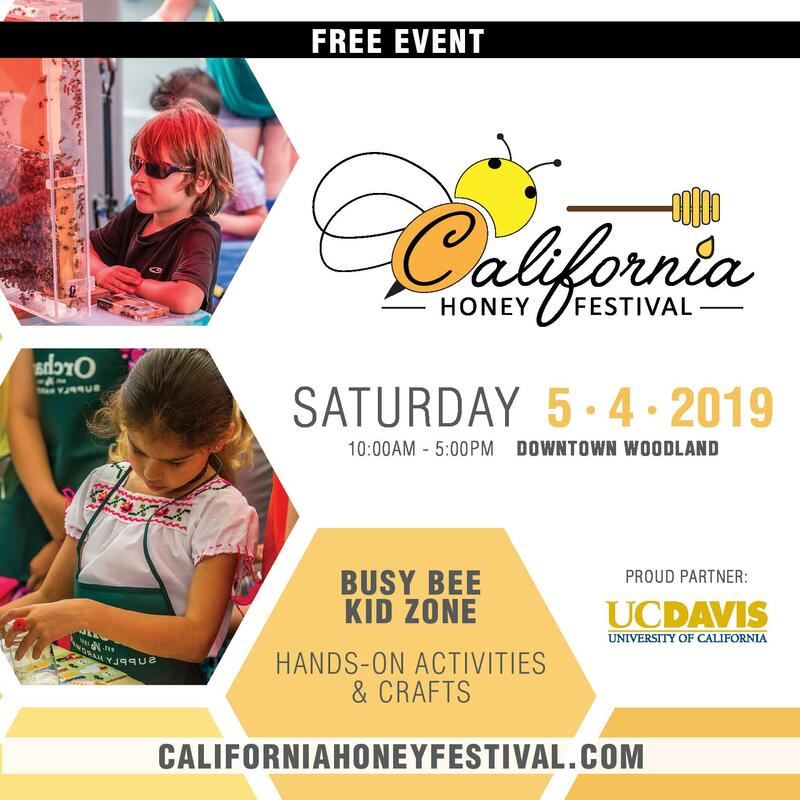 Most requeening takes place because the beekeeper wants to replace an existing queen with a younger one or one with more desirable genetic characteristics such as less defensiveness, more hygienic behavior, better honey production, or quicker spring build-up. It is usually accomplished by inserting a caged, mated queen into a hive from which the old queen has been removed. 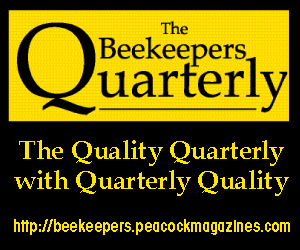 (That normally means killed, but there are situations in which a beekeeper might retain the old queen for use in another hive.) It is also necessary to introduce a new queen when a colony, like yours, has lost its old one. That can happen for various reasons, but in early to mid-Summer it is often a result of a colony’s swarming. Sometimes the virgin queen, who should have taken over the roles of egg layer and pheromone producer, fails to mate successfully or to return from one of her mating flights. The interval between the departure of the old queen and the failure of the new one means that there are no longer any larvae in the hive young enough for another attempt. Result – a queenless colony. Such colonies are sometimes much more difficult to requeen by the traditional method. A conventional queen cage is usually effective for introducing queens into new packages, and even better for nucs, but when a colony has been queenless for more than a week or two, experiences like yours are not unusual. 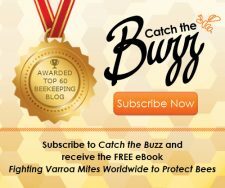 I have been talking to beekeepers and giving advice for many years now, and this is the story that I hear again and again. The queen is installed, everything appears okay, the bees free the new queen, and she is never seen again. Obviously, there must be a better way. Step one: Set up a nuc with two or three frames of bees and brood and install the new queen in it. 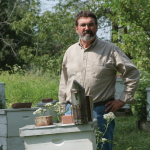 Either a nuc box or a standard 10 or eight frame box will work – whatever you use for your hives’ brood boxes. After a week or two, when the new queen is out, and the bees are rearing her brood, it’s time to combine the nuc and the queenless hive. Step two: The newspaper method is the most common way to combine two hives, and not only when one of them is queenless. 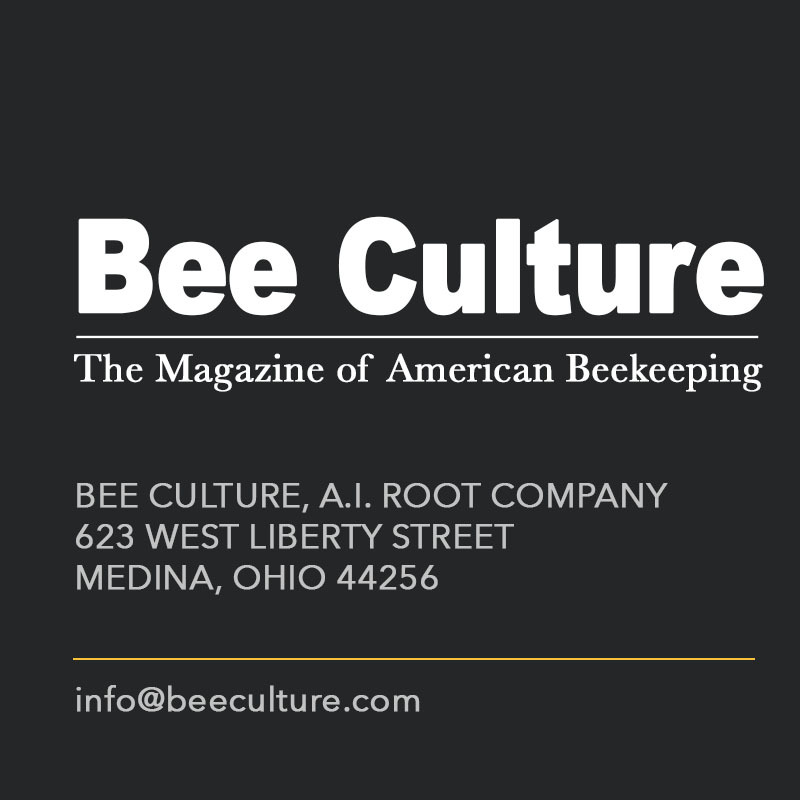 In the fall, beekeepers often take a weak colony, which has too few bees to have a good chance of surviving the winter, and merge it with a stronger one. (Of course, when combining two queen right hives, one of the queens must first be killed or serious fighting will occur.) 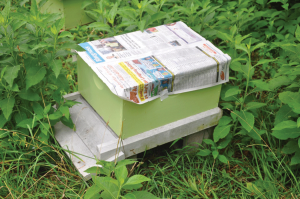 First remove the lid and inner cover from one hive and cover the top with a single, full size sheet of newspaper; I usually tape the sides down because the wind always seems to be blowing at my place. With a hive tool, make three or four small slits in the paper, then place the other hive body, hive bodies, or in this case the nuc, above it. I always put the weaker hive on top, since it will not have its own entrance. That enables the bees in the stronger colony to continue to fly while the two become acclimated to each other. If the nuc was in a nuc box, you can place a third hive body over the existing hive and newspaper, then move the frames from the nuc into the third box. Step three: As the bees eat through the paper, pheromones from the upper box permeate the queenless one and the bees get used to the idea that this is what their queen smells like. 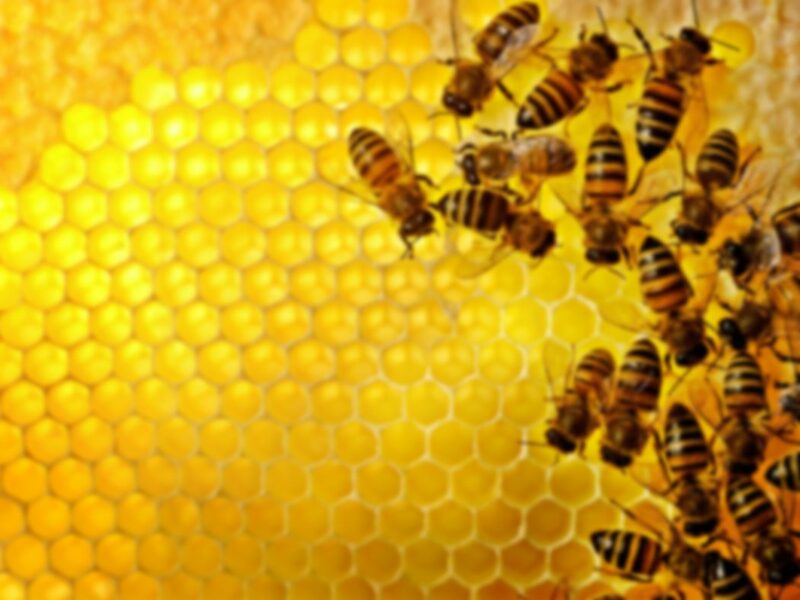 Not only the queen pheromone, but all the odors of the two hives blend together. Within a couple of days the bees will eat through the newspaper, and you should have one big, happy family, or hive. It’s best to wait a couple of weeks or so, until you are confident that all is well, before rearranging frames to get rid of the extra box. In a hive that has been queenless as long as yours, there are probably enough empty frames which you can remove to get back to two boxes. Nucs are so useful that I always keep some in my bee yard for re-queening purposes. I make them up in the spring from my strongest colonies as a swarm prevention strategy. Small, captured swarms occasionally provide me with material for a few more. Some nucs I eventually move into full size hives to increase the number in my apiary; some I keep small by periodically moving frames of brood and bees to weaker hives or other nucs. From time to time I may remove a queen from one to sell to a beekeeper who needs one quickly, but I try to keep three or four nucs always on hand. 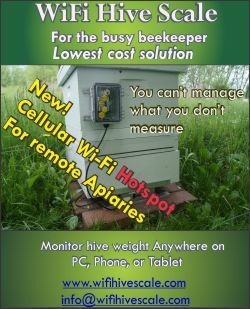 If I discover I have a queenless hive, I can re-queen it in ten minutes – no ordering a queen, no installing a queen cage in the hive – just use the nuc. That interval is important, because the survival rate of a requeened colony is inversely proportional to the amount of time it spent without developing brood to replenish normal losses. That brings me to one final suggestion. You say that your queenless hive still has a decent amount of bees, but after two unsuccessful attempts at requeening, it cannot have any eggs or brood left. 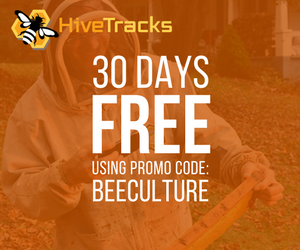 I would place a couple of frames of capped brood in the hive while you are setting up your nuc. 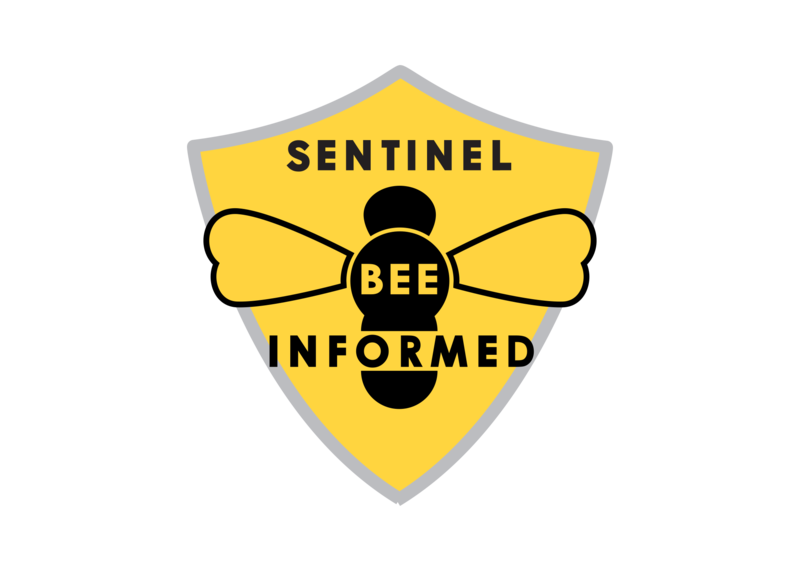 The brood pheromone will help suppress the urge of workers to lay and the soon-to-emerge young bees will boost the colony’s dwindling population. Here’s hoping third time’s a charm. 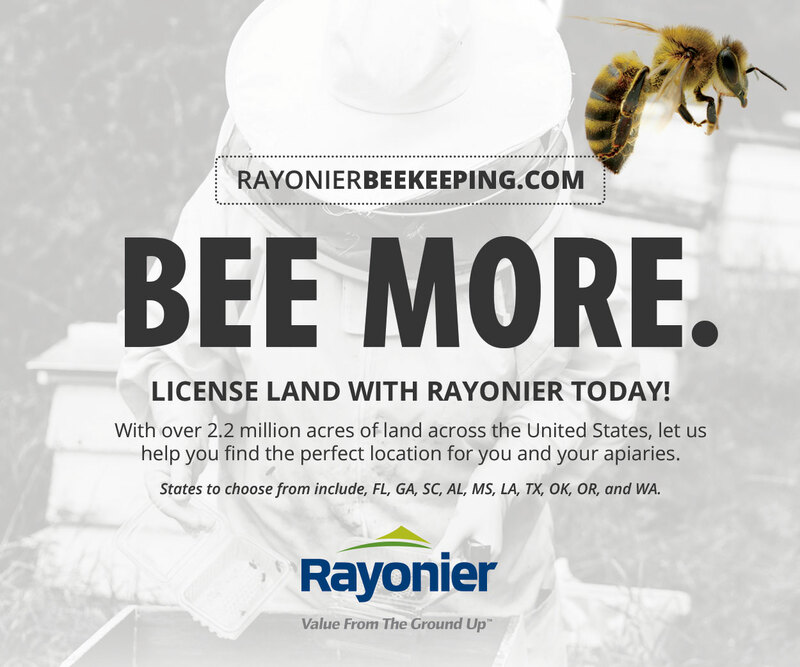 Q: A beekeeper in Maine writes: Despite many years raising livestock, stringently attending to quarantine guidelines for purchased animals, I foolishly broke my own rules to save a few bucks buying used equipment. Sure enough, for the first time ever, I discovered dead wax moth larvae in stored equipment and chalkbrood on frames from a winter-killed hive. This equipment was all frozen solid over the long Maine winter, but now poses a question about cleaning up the mess. I have cleaned and scraped the wooden frames and plastic foundation, but remain concerned about using this equipment again. What is the likelihood of surviving eggs in the case of the wax moth? Is there a compound or procedure to eliminate chalkbrood bacteria if the foundation is used again? What about the wax? I use wax removed from foundation to coat new plastic foundation to enhance acceptance. Is this still an acceptable practice or am I just perpetuating infectious agents? A: I don’t think you have anything to worry about. In fact, it is quite possible that the used equipment was not responsible for your wax moth issue and it may be innocent of causing the chalkbrood as well. 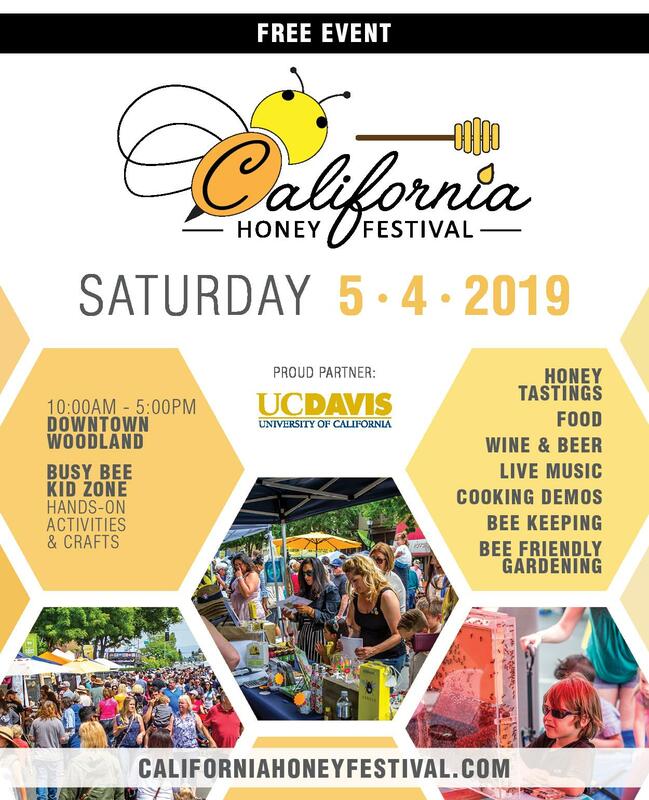 There are two distinct species designated as greater and lesser wax moths, however several kinds of small moths exist which beekeepers refer to collectively as wax moths and whose larvae are considered pests of managed honey bee colonies. 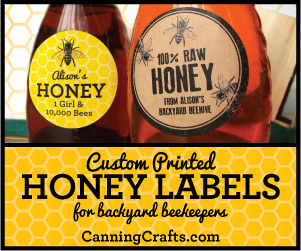 They are widespread in the environment and, as a result, are common nuisances in our apiaries. After maturation and mating, adult female wax moths fly into hives seeking out cracks and crevices in which to lay their eggs – narrow spaces from which it will be difficult for bees to remove them. When they hatch, the larvae feed on wax, honey, nectar, and pollen, wreaking havoc and destroying comb. Adult wax moths require neither food nor water, existing only to mate and lay eggs, so they themselves do no direct damage. Moreover, they are easily attacked and ejected from the hive by bees in thriving colonies. It is only the comb in vulnerable hives (weakened by varroa or other factors), and in unprotected, stored comb, which is susceptible to the predations of wax moths. Not knowing the timeline, I can’t be certain whether the used equipment you purchased came with wax moth eggs included at no extra charge, or whether the infestation occurred during storage. Eggs can hatch in as little as three to four days under ideal (for them) conditions, and take as long as thirty days in cool weather. Regardless of when they were introduced into your equipment, the procedures for dealing with wax moth eggs and larvae are the same. Damage to comb can be prevented with proper storage, either by keeping the frames frozen or by treating them with dichlorobenzene (Para-Moth). 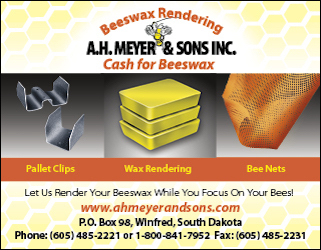 After damage has occurred, freezing the comb overnight will kill any remaining eggs and larvae, and scraping off the wax will make the frames unattractive to infestation by adult female moths. Your cleaned up woodenware will be at no greater risk from wax moths than new equipment would be. The chalkbrood should be no more problematic. Not a pest, but a fungus, it is a disease of young larvae. The initial infection occurs in larvae three or four days old, and begins to grow shortly before bees cap the cells. The larvae subsequently die, coated with a white fungal growth which hardens, forming what beekeepers refer to as “chalkbrood mummies” inside the brood cells. Bees typically remove the mummies from the cells and from the hive, dumping them outside the entrance. A little pile of desiccated bodies is often the beekeeper’s first signal that her hive is infected with chalkbrood. Fortunately, it is considered a minor disease, though severe or persistent outbreaks can occasionally occur. Chalkbrood is most often observed in the early spring, especially during wet, cool weather. Wet bee yard locations also seem to favor the development of the fungus. There is no treatment, chemical or otherwise, for its control. None has been developed, mostly because none is required. 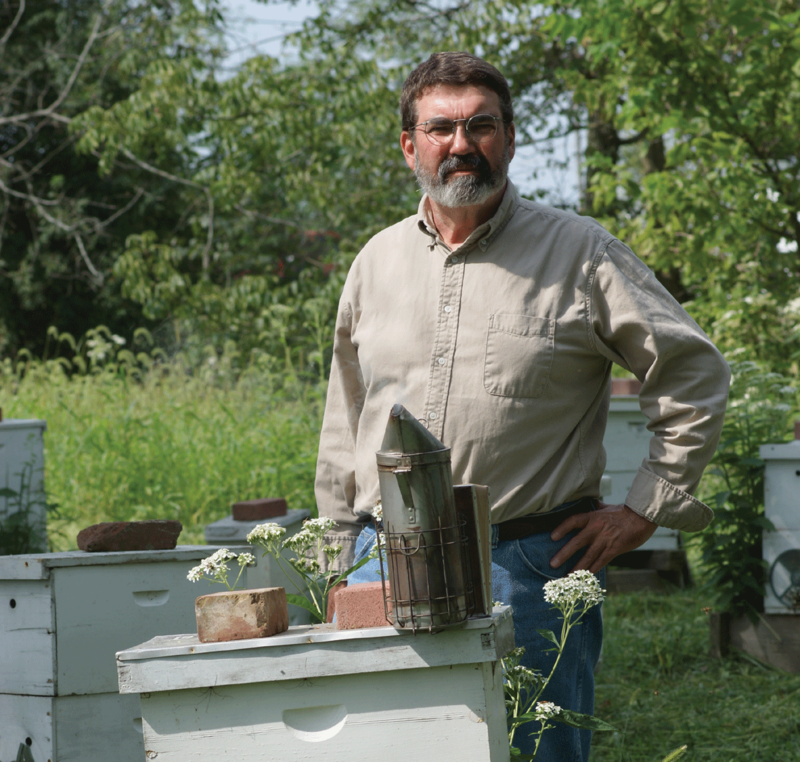 Symptoms usually disappear, and colonies rebound, without any intervention by the beekeeper. In that, it is analogous to an intestinal virus in humans. After a period of illness, the disease runs its course and the patient recovers unaided. Unlike viruses and bacterial infections, chalkbrood is spread by spores. 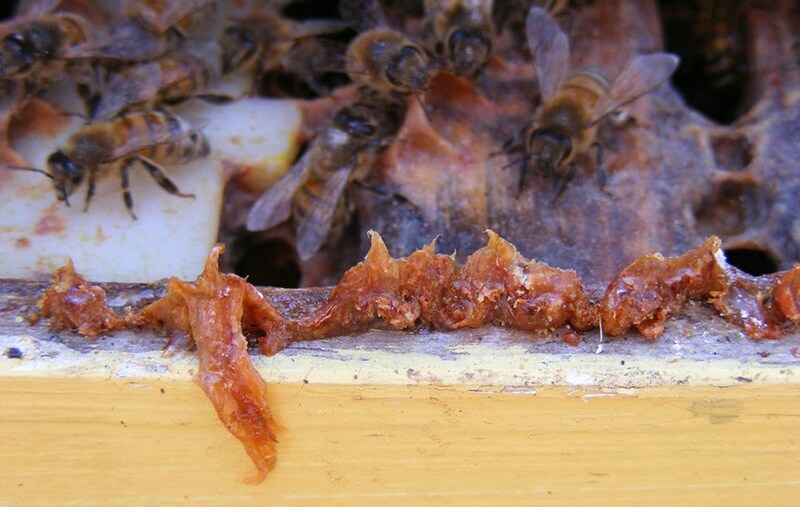 Infection begins when larvae ingest spores during feeding by adult bees who have previously consumed them while cleaning cells or eating infected honey. Some diseases with similar mechanisms, such as American foulbrood, are spread by spores which are extremely virulent and can remain viable for decades. Though chalkbrood spores can persist for up to three years, they are far less infectious. 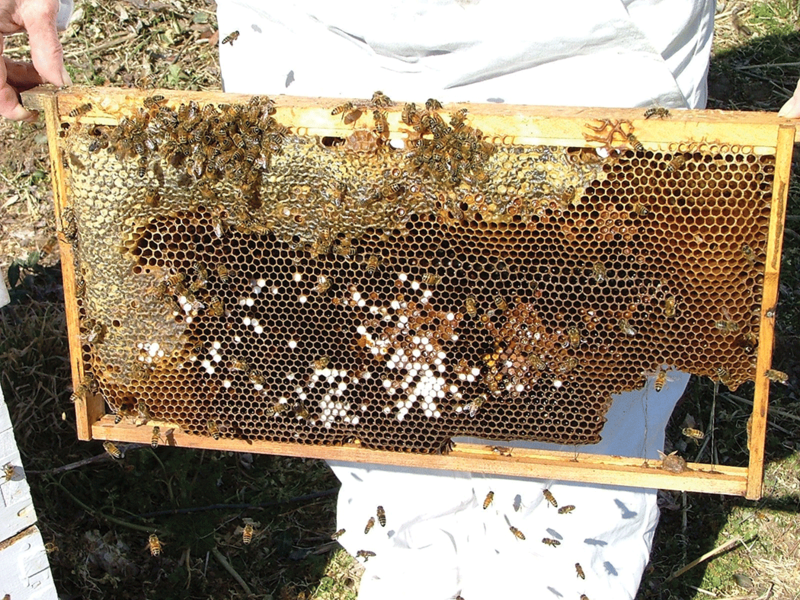 Frames containing large numbers of infected larvae (ten percent or more, as in the accompanying photo) should be destroyed, but is not necessary to destroy all brood frames in infected hives as one would do with American foulbrood. 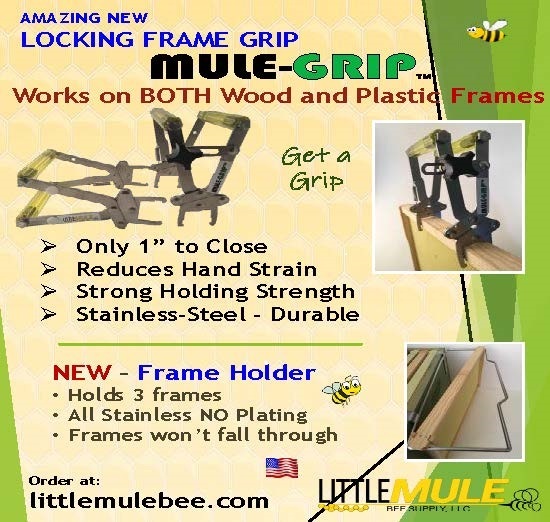 However, I would not recommend moving frames from hives exhibiting chalkbrood symptoms to healthy ones. As far as reusing your frames and plastic foundation goes, the cleaning and scraping you have already done should be sufficient. I like the idea of coating plastic foundation with an extra coating of wax to make it more acceptable to the bees, and it’s possible that melting the wax to brush it on would kill any spores, but why take a chance? Even when you know your stomach ache will be over in a few days, you are still weak and miserable while you have it, and any condition which weakens a colony makes it more vulnerable to other threats. 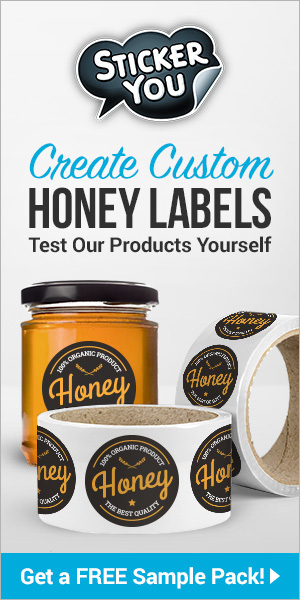 Use wax from your symptom free hives. Once again, it is possible that the chalkbrood you saw was unrelated to the used equipment, especially if you did not purchase used comb. Like a number of other diseases, chalkbrood is commonly transmitted by robbing, and by the drifting of bees which can occur in any hive. A final observation. In the wild, wax moths play a beneficial role in preventing the spread of brood diseases. 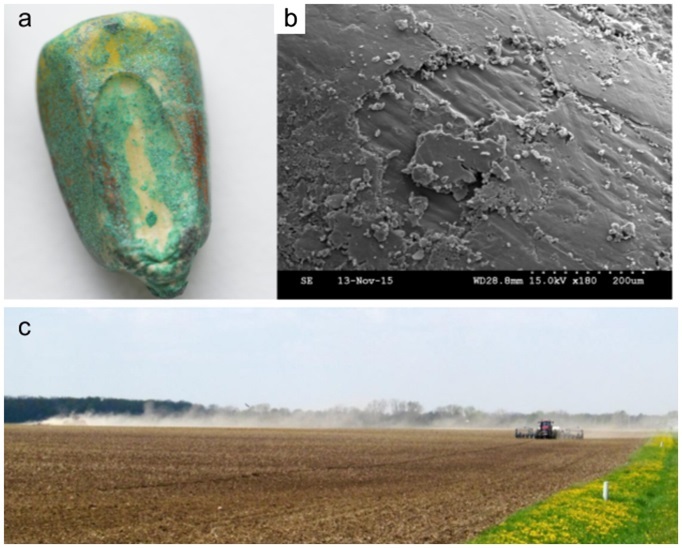 Whereas conscientious beekeepers remove and destroy old and diseased comb, in nature that job is performed by wax moths and, in more recent years in the U.S., by small hive beetles. Yet in feral colonies, brood diseases spread at a lower rate, partly because they are more dispersed than the hives in our apiaries. 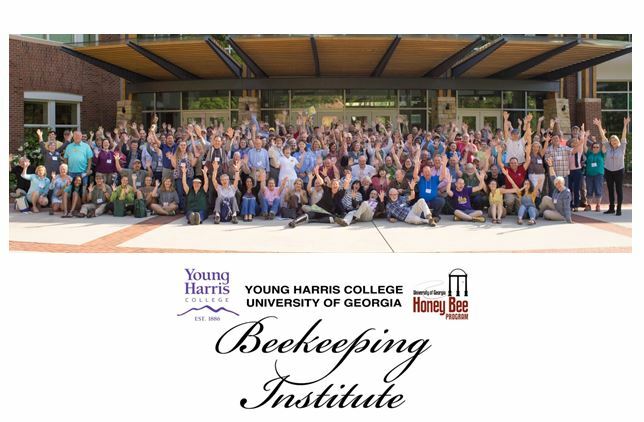 CATCH THE BUZZ – ABRC Abstracts Available. A Gold Mine of Information!